at the campsite in Finistère! 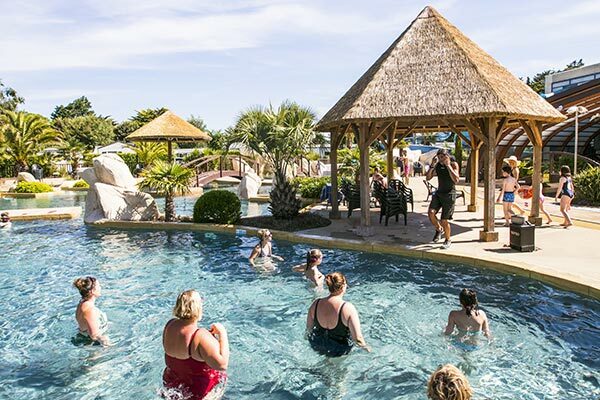 The entertainment team of the 5-star l’Escale Saint-Gilles campsite in Bénodet (South Brittany) welcomes you everyday with various activities for the entire family! 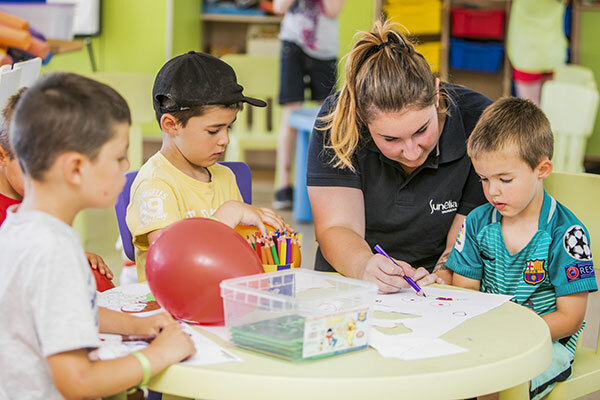 The children will be happy to take part to our kids club, the Sunny Club, with so many playful activities! Denis, his animation team and of course Sunny, our famous mascot, will be delighted to welcome them from Monday to Friday (in the morning and in the afternoon)! 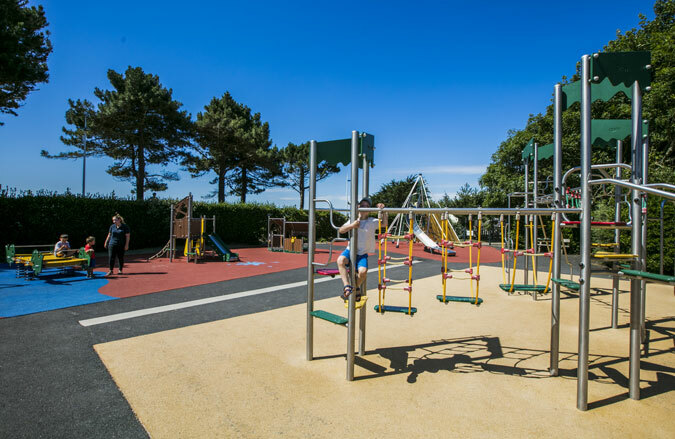 They will also love our children outdoor play area or the multi-sports ground! If you are looking for a sporty stay, you are in the right place: water park, fitness room, sportsfield or for relaxation, take advantage of our spa l’Escale Bien-être for a unique moment of wellness between the capable hands of our beauticians! And after a day of fun in our indoor pool, let’s meet in our bar (La Grand Voile) for some friendly theme evenings! Cabaret, quizz, karaoke, disco, magic show… You will be spoilt for choice! The Sunêlia l’Escale Saint-Gilles offers a wide variety of entertainment and shows for your kids! 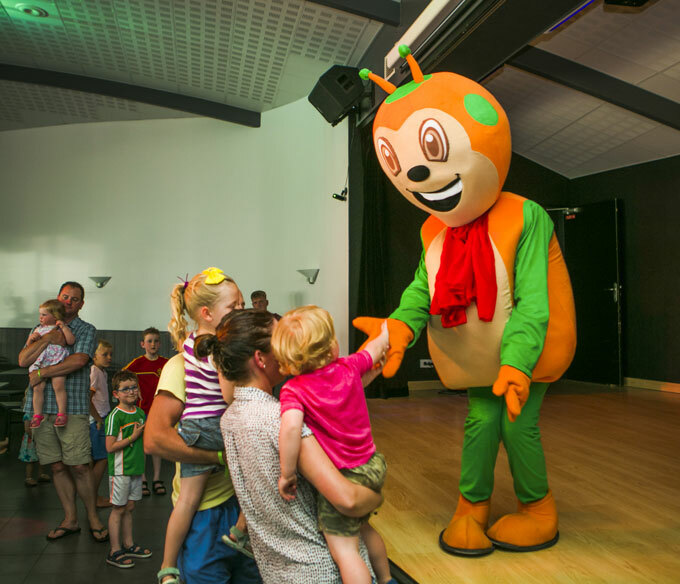 With the Sunny Club, your children will be able to enjoy various activities offered by the entertainment team ! The “Sunny Club” is open everyday in July and August except on Saturdays and Sundays. This club welcomes children aged 4 to 12 in the morning (10am-12pm) and afternoon (4pm-6pm). 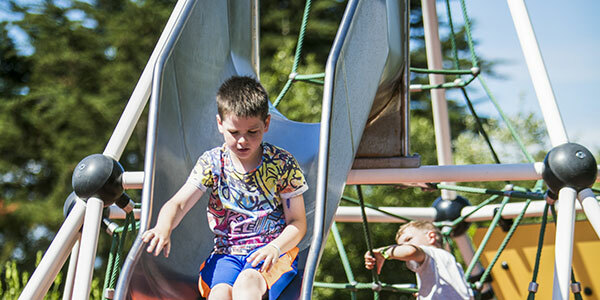 Several activities are available: juggling, manual activities, treasure hunting, beach games, balloon sculptures… They will also be able to enjoy the multi-sport field, the playground and the water park! The Sports Field for a sporty stay in Bénodet! Find all your favourite sports in one place. Football, volleyball, basketball, table tennis… The sports field enables the teenagers to practice all these activities and many more! It is accessible all day along and is also the place for tournaments organized by our sports coach in the afternoon in July and August. Tennis court. While on holiday in the Sunêlia L’Escale Saint-Gilles campsite, don’t miss out on your fitness! Use our well-equipped fitness room* and gym or just do your stretching exercises. Open every day from 8:30 am to 8 pm on July and August. * Rowing machine, exercise bike, elliptical trainer, treadmills – The access is restricted to person over 18 and a deposit is needed. Ideally located in Benodet, the Sunêlia L’Escale Saint-Gilles is the ideal start if you wish to go hiking or cycling! Besides, we are close to many famous tourist sites (Concarneau, Quimper, Pont L’Abbé…). And if you are willing to discover Bénodet in a fun way, why not choose to hop on the tourist little train that stops in front of main reception several times a day? In any case, feel free to ask the reception for more information! They will advise you on activities that will suit the entire family! Amazing shows for some successful holidays in our campsite in Bénodet! In the 5-star Sunêlia l’Escale Saint-Gilles campsite, our entertainment team will be waiting for you every evening in the bar “la Grand Voile” for some amazing shows (in July and August). So, wait no longer and discover our various theme evenings that will delight every member of your family! 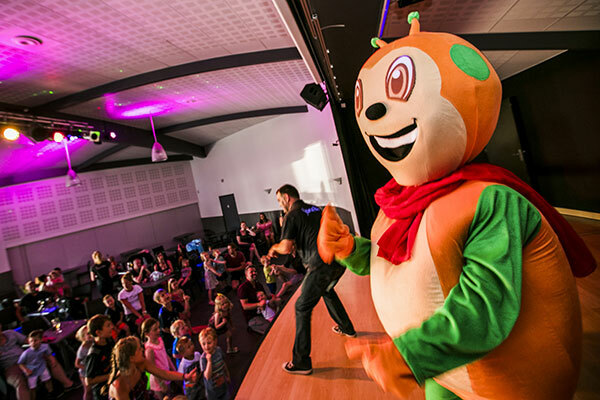 Karaoké, quizz, cabaret, country, concerts or the children show with our famous mascot Sunny, you will be spoilt for choice! Denis and his team will be on stage and will entertain you! Every evening a different theme will be proposed with one goal: to relax and have fun!